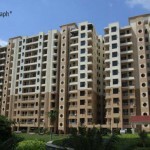 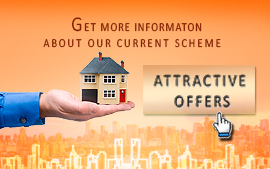 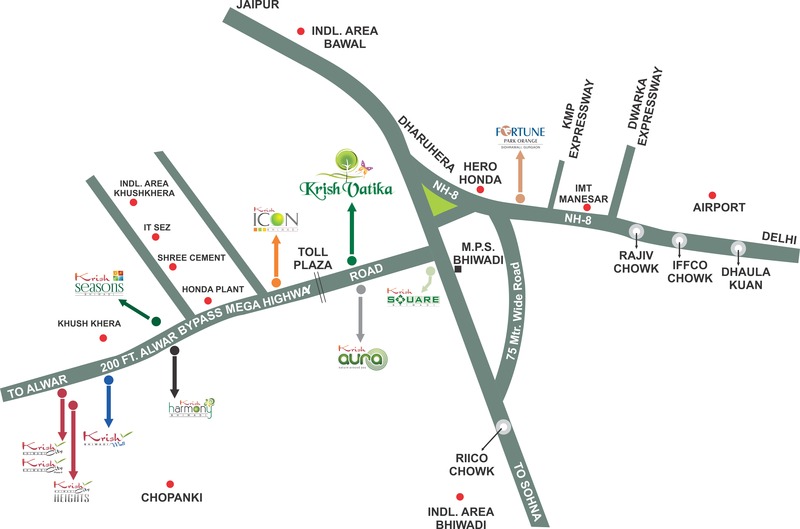 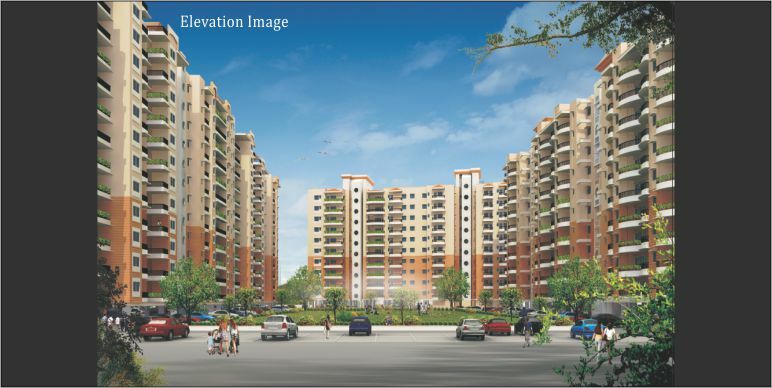 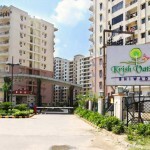 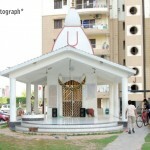 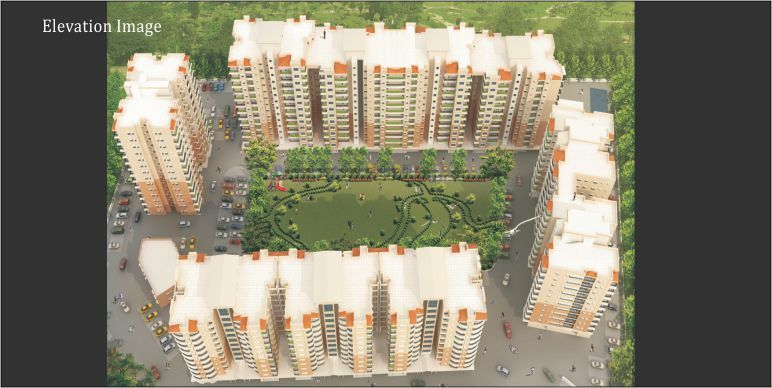 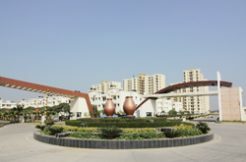 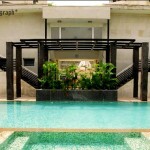 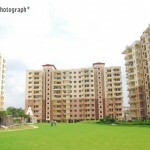 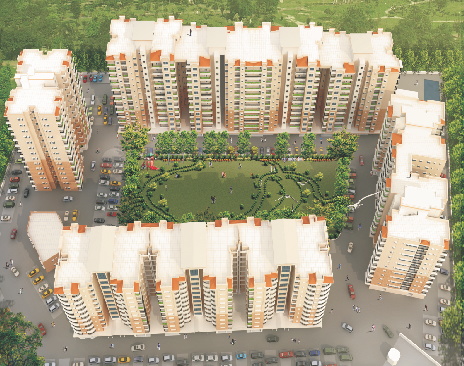 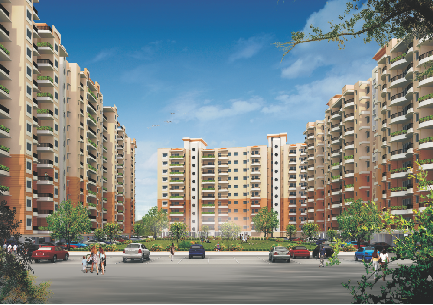 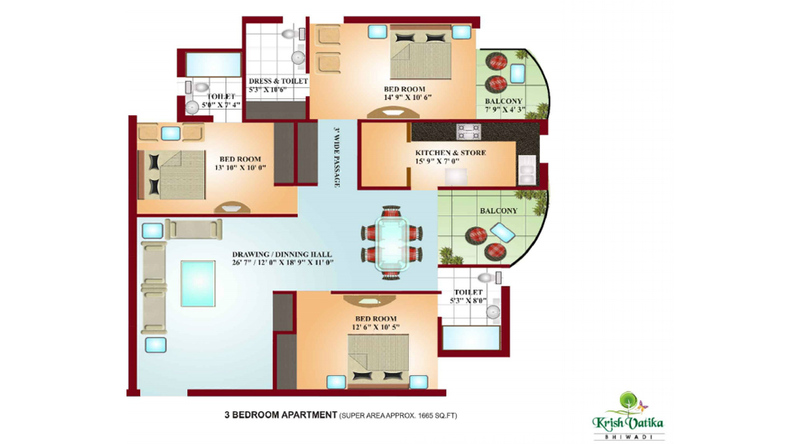 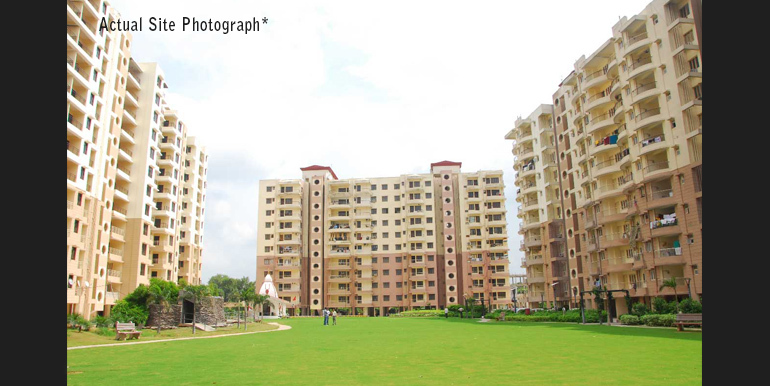 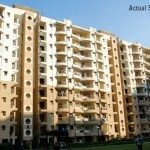 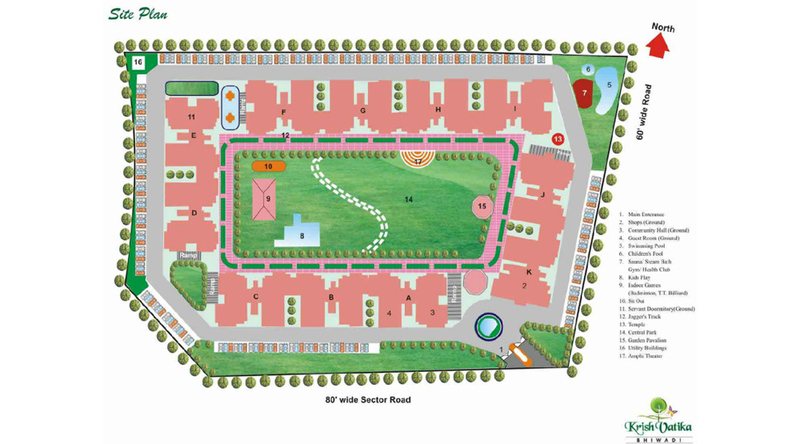 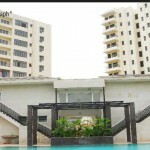 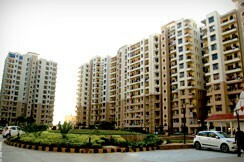 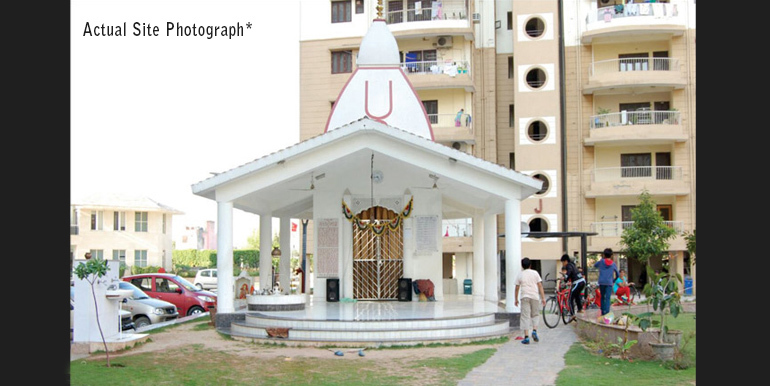 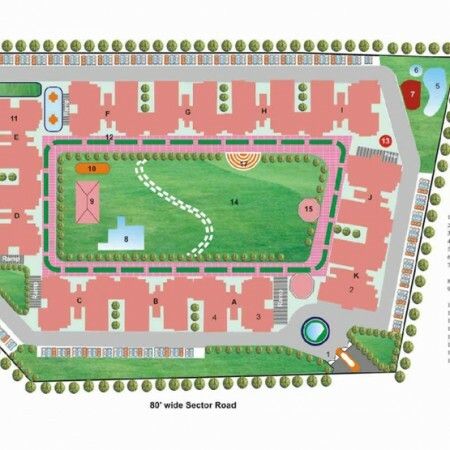 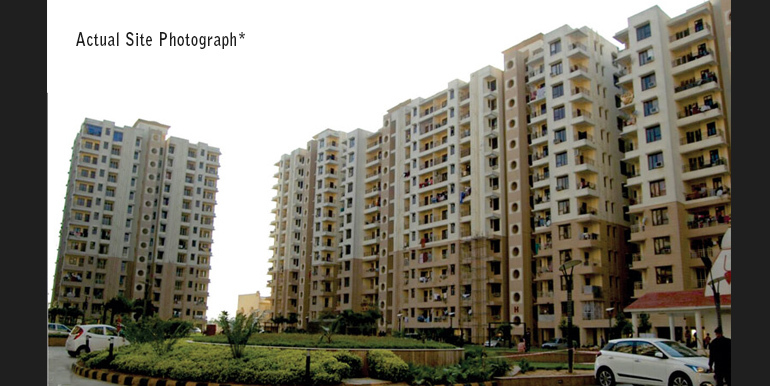 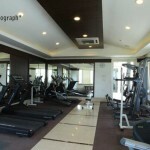 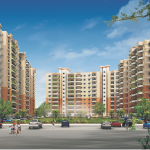 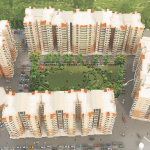 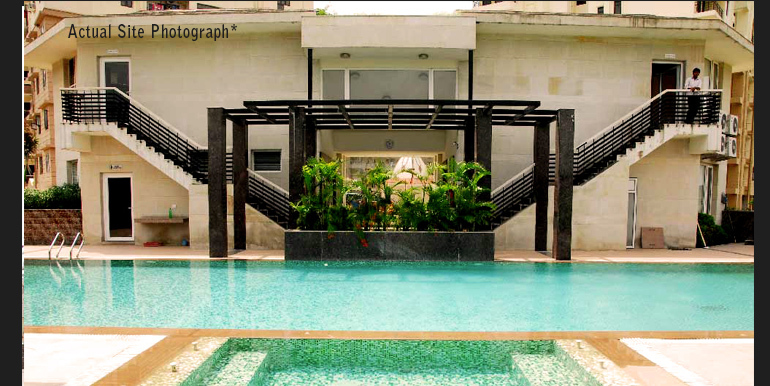 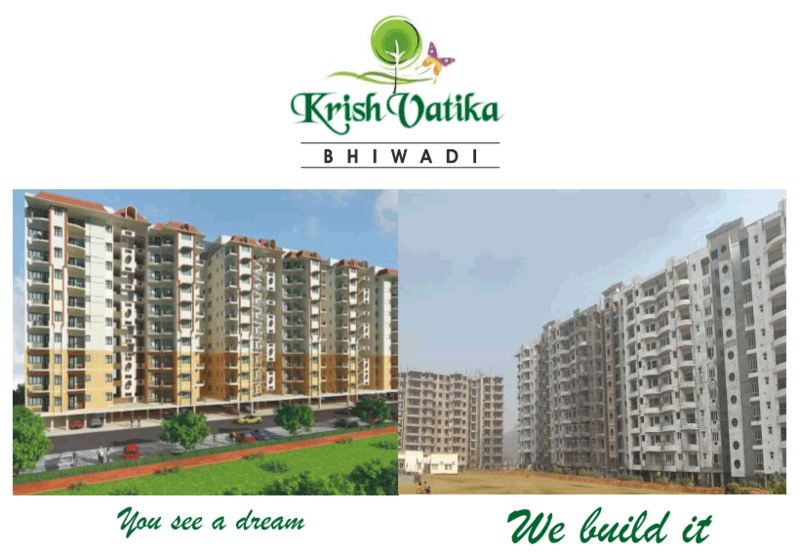 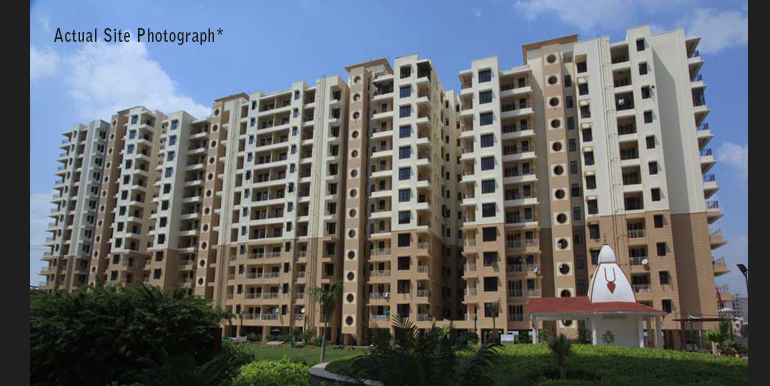 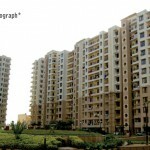 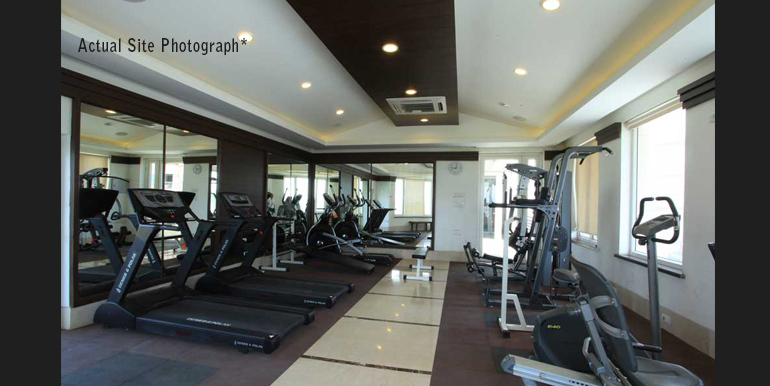 Krish Vatika, Bhiwadi is the ‘Aspiration Realized’ of the vision of Krish Group. 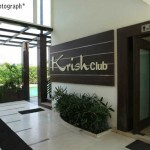 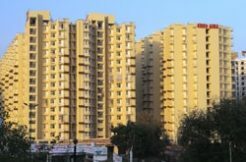 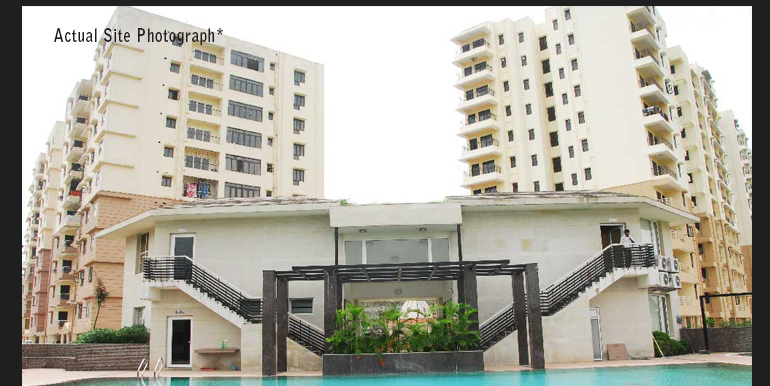 Krish Group has emerged as one of the fastest emerging real estate conglomerate promoted and nurtured by one of the most reputed and valuable business houses of Rajasthan. 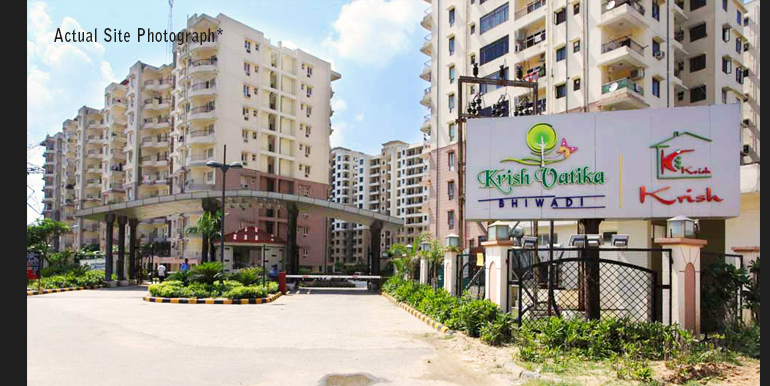 Krish Group has changed the profile of Bhiwadi while it has kept its feet firmly entrenched in the city and brought out world class lifestyle project in Bhiwadi.The journey of Krish Group has started with the inspired projection of Krish Vatika-I, a modern and fully integrated residential apartment to give a completely new direction to the living standards of people of Bhiwadi. 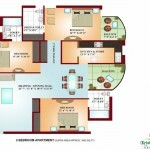 Vitrified Tiles in Drawing, Dining, Bedrooms. 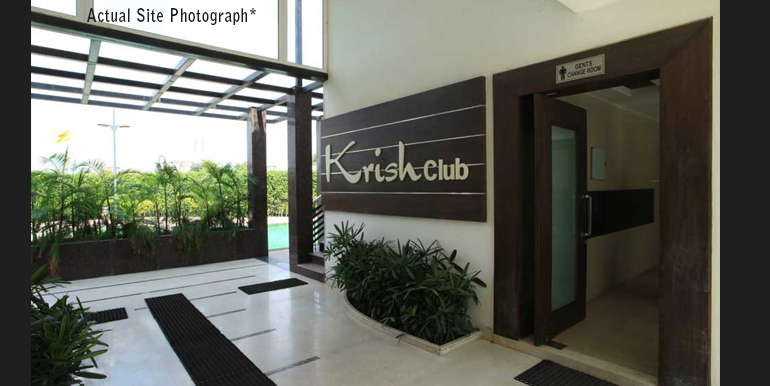 Main door-Wooden flush doors with Natural Door Skin. 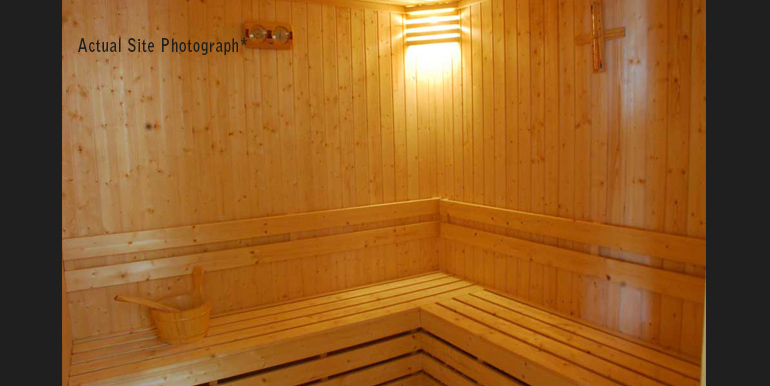 Remaining doors-Wooden flush with teak veneer. 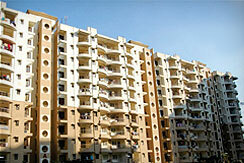 UPVC / Powder Coated Aluminum Window. 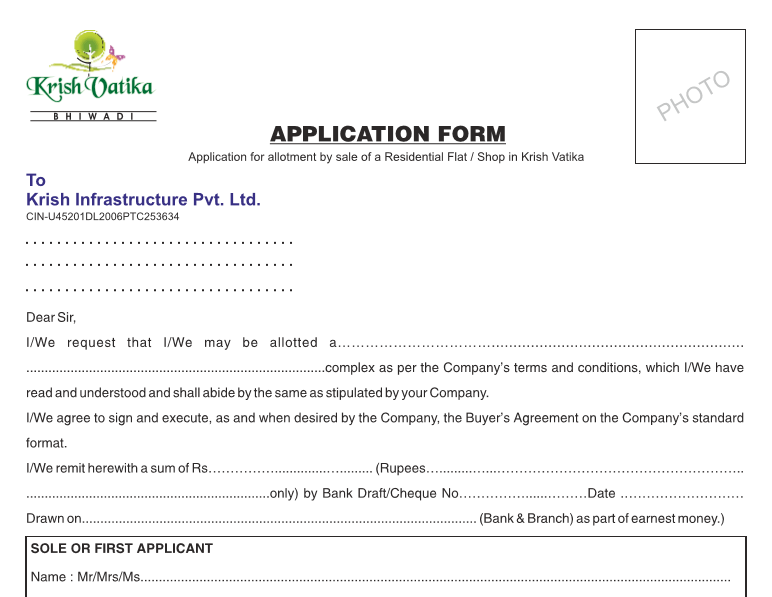 C. P. fitting of reputed brand, Provision for hot and cold water. 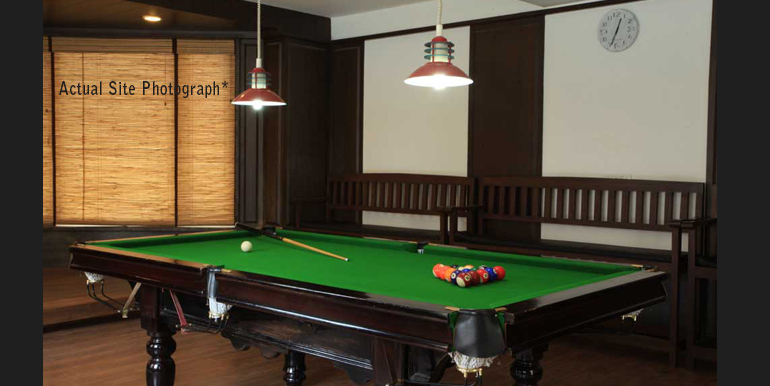 Power Backup of 750 watt(AC Power Backup optional). 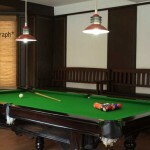 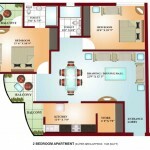 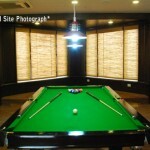 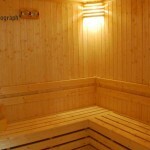 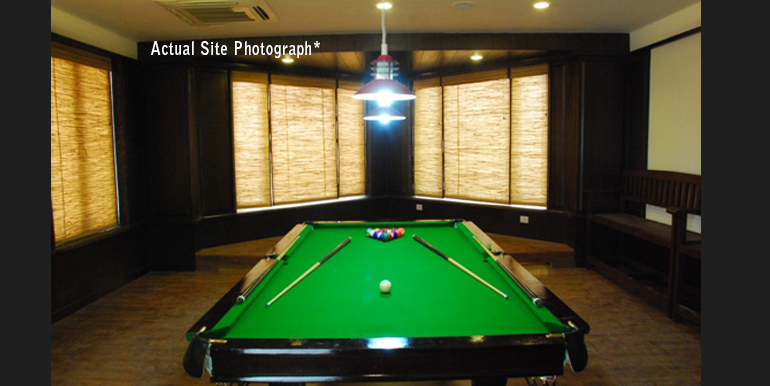 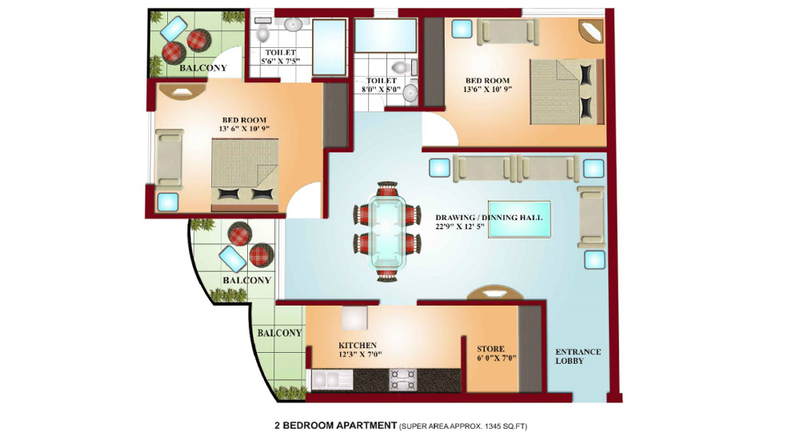 Points will be provided in Drawing / Dining Room & All Bedrooms. 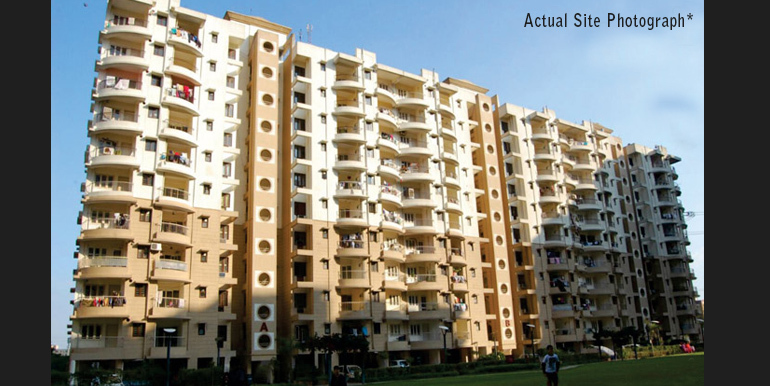 Two numbers of automatic lift in each block.